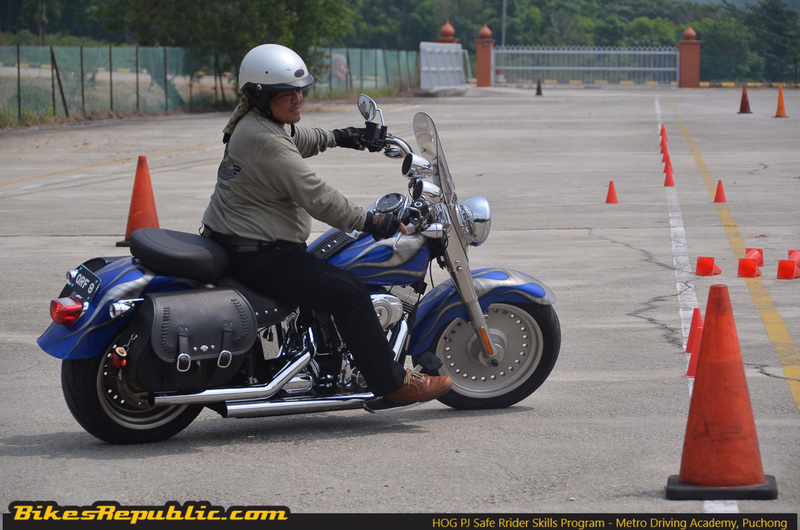 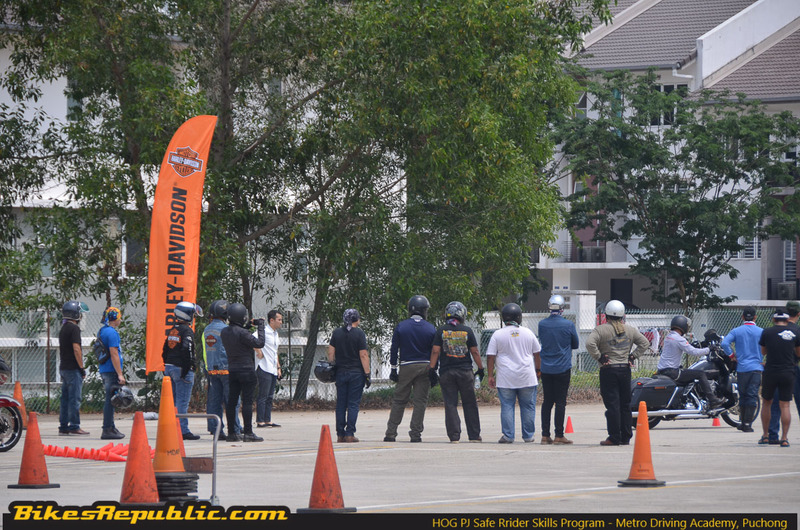 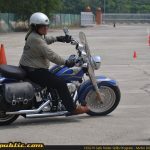 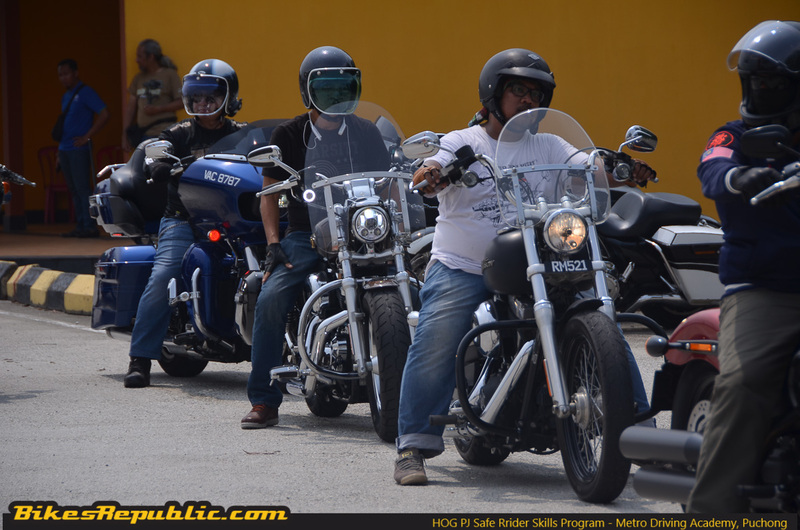 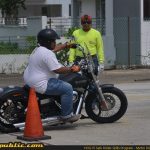 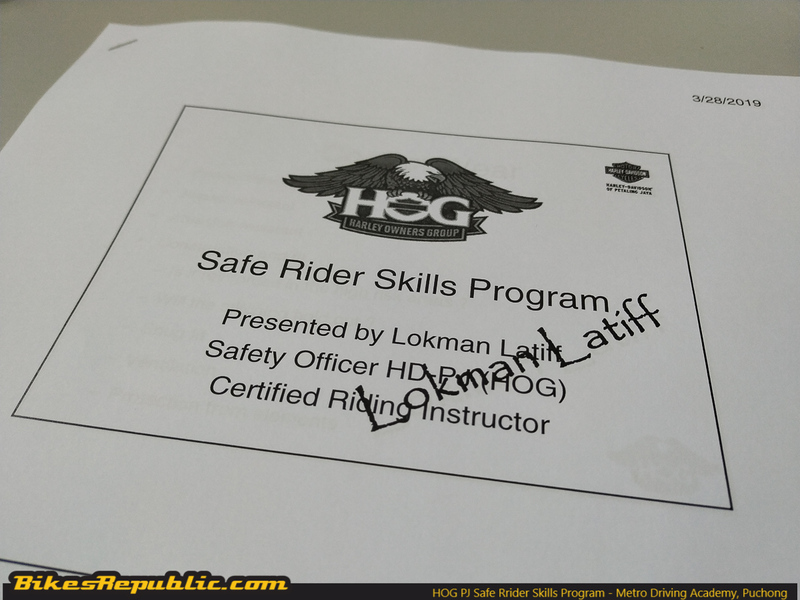 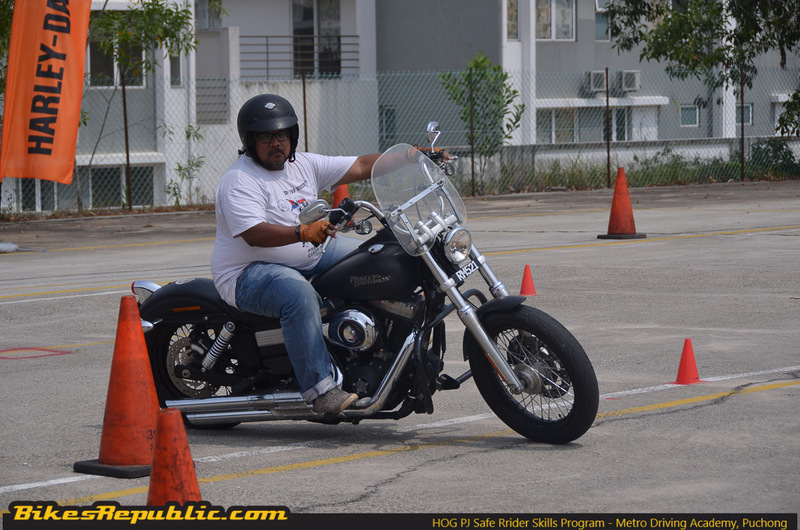 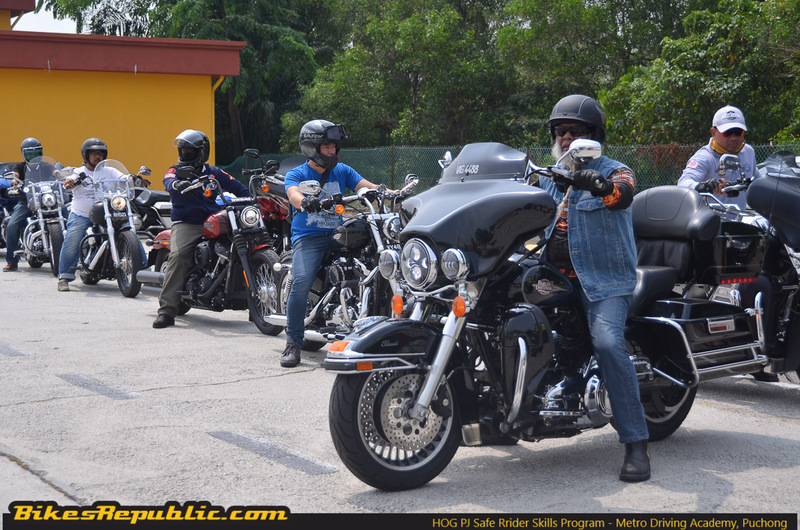 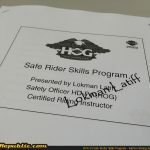 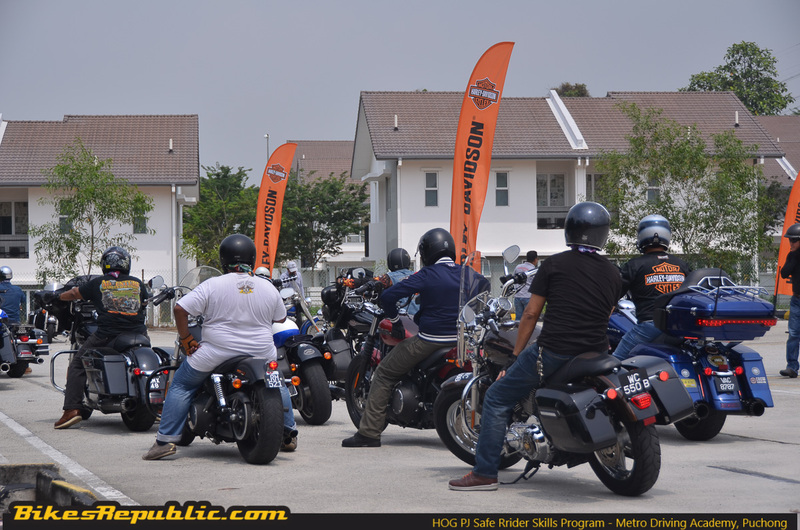 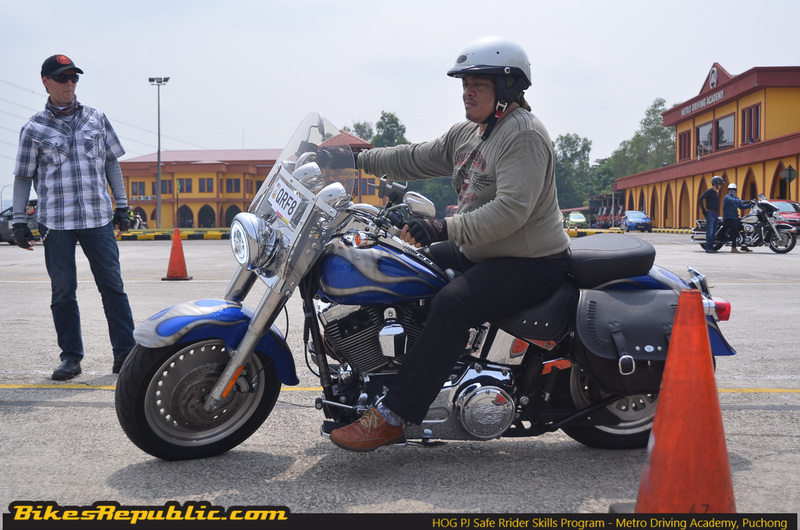 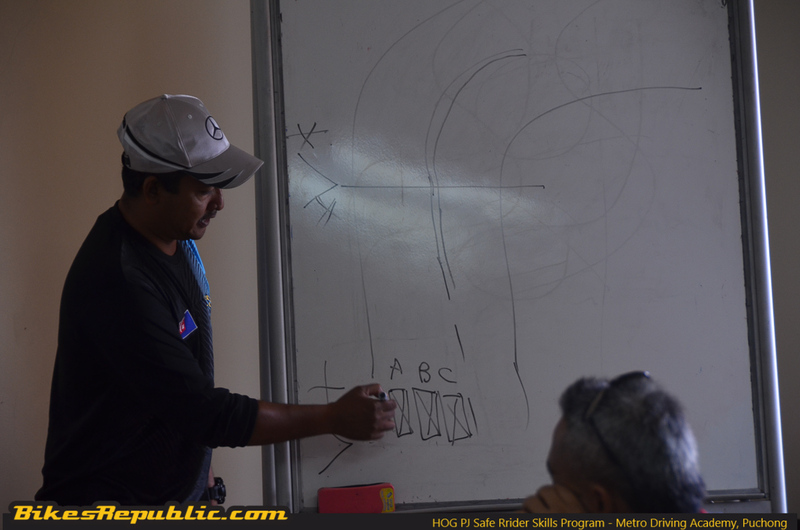 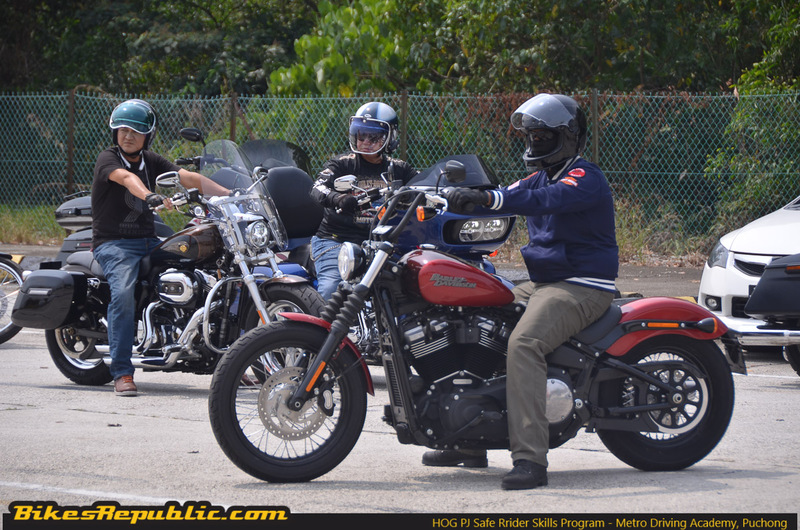 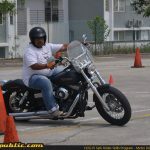 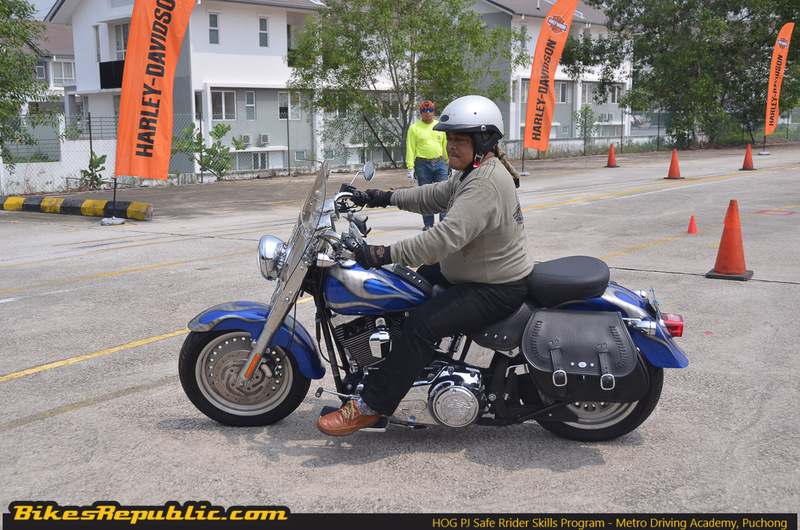 Around 20 HOG PJ members and marshals joined the program to improve their overall riding skills. 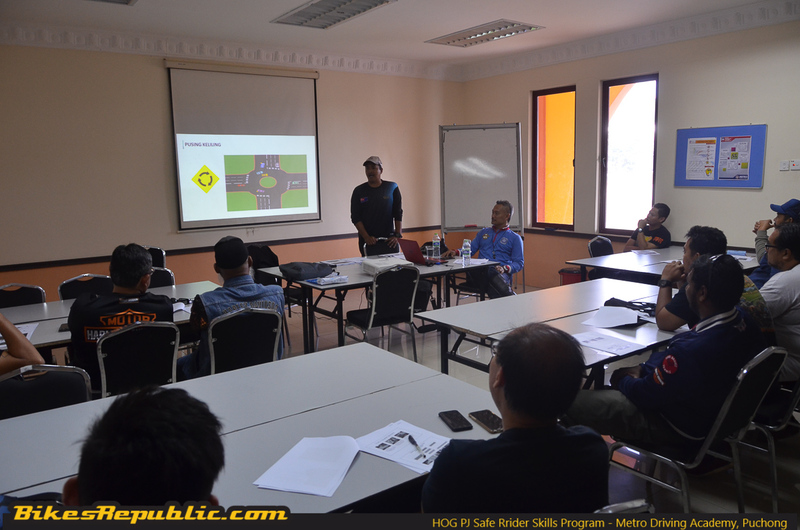 The training was lead by PDRM Muar head technical riding instructor, ASP Mohd Hairuddin bin Mohd Raya. 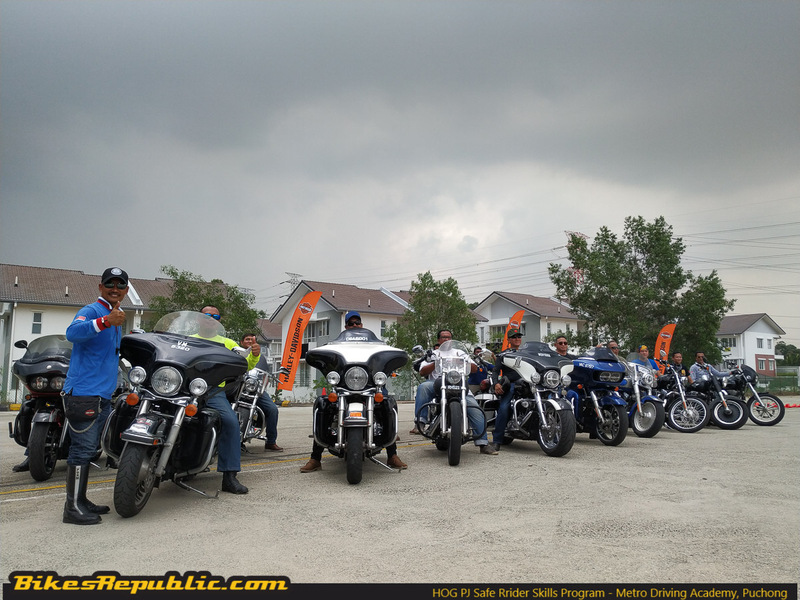 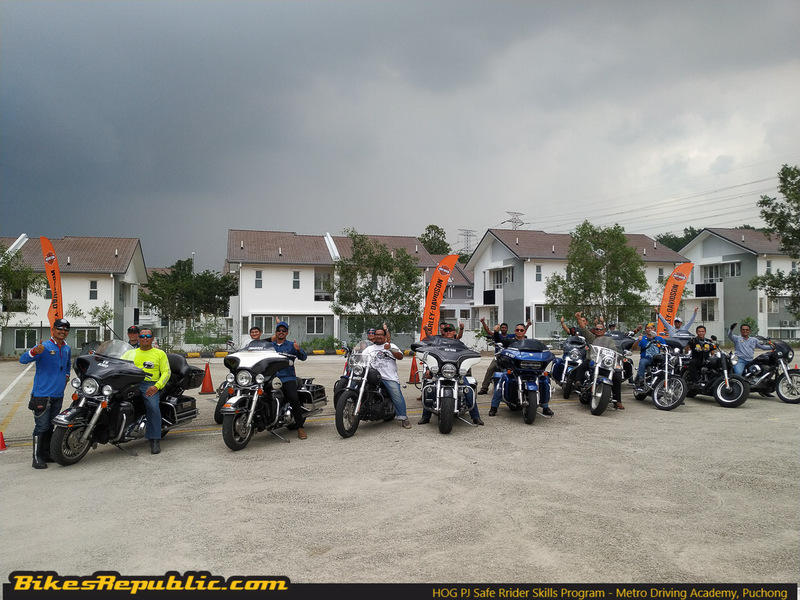 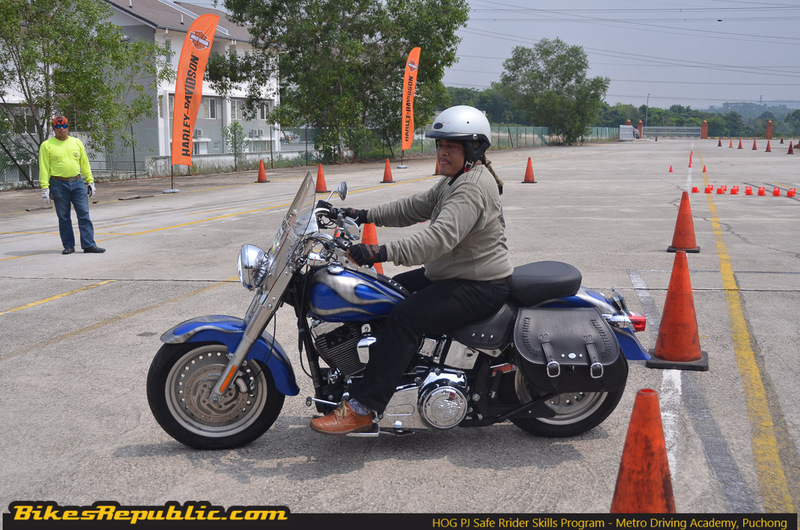 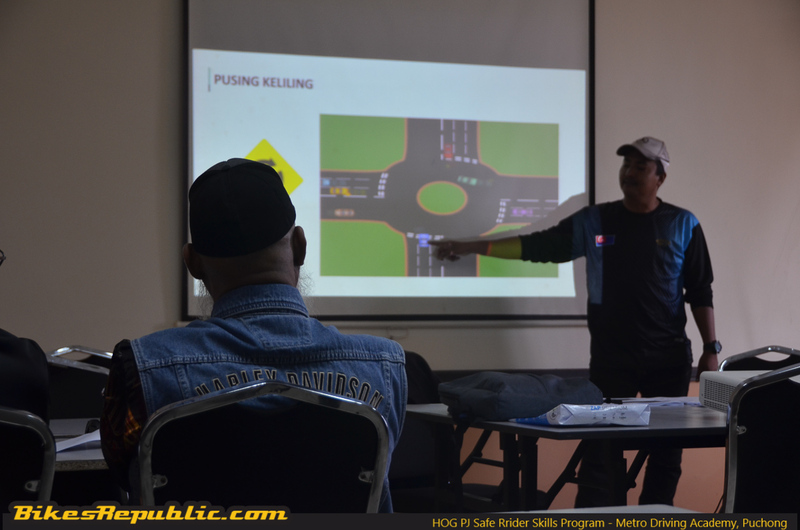 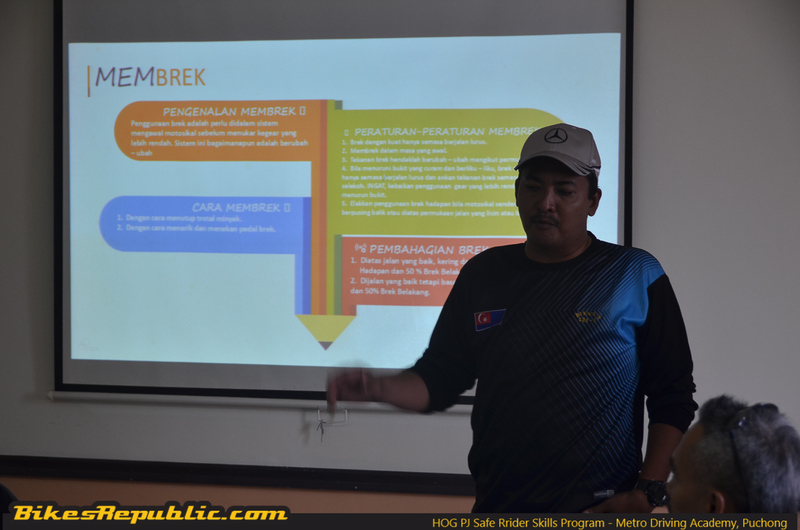 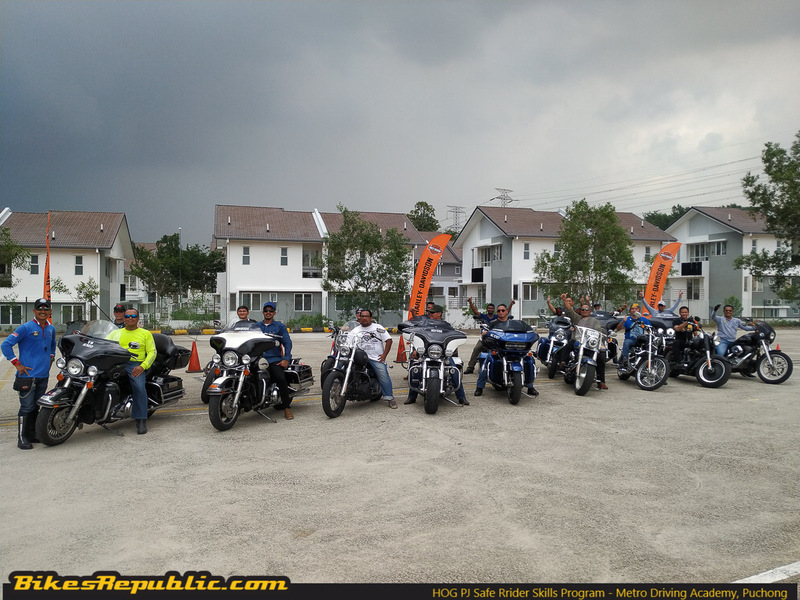 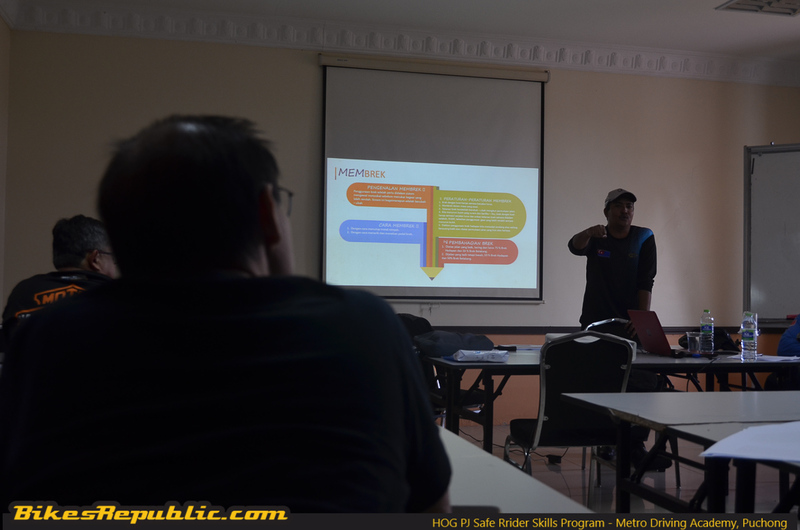 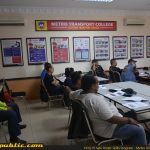 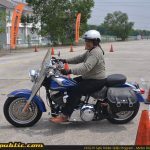 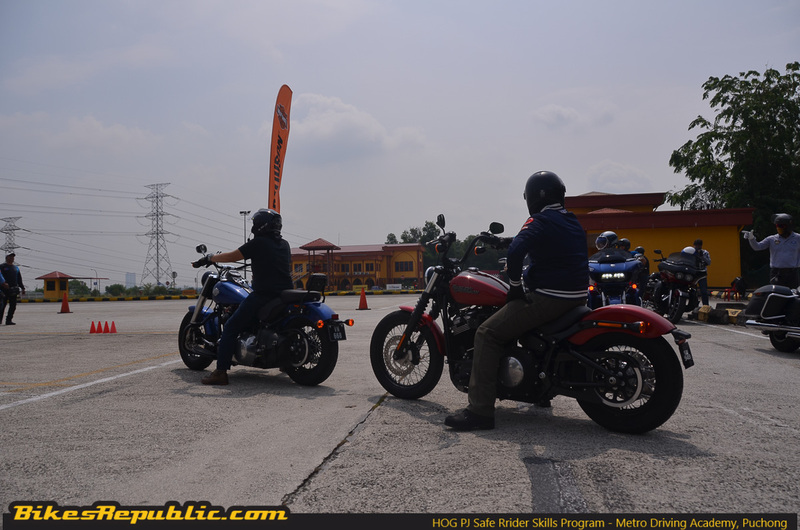 Members of the HOG PJ (Harley Owners Group Petaling Jaya) conducted their first Safe Rider Skills Program of the year at the Metro Driving Academy Headquarters, Puchong earlier today. 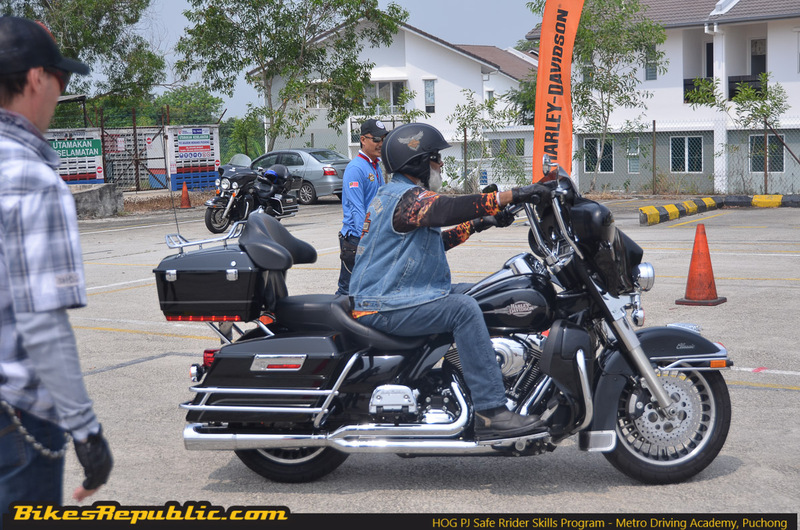 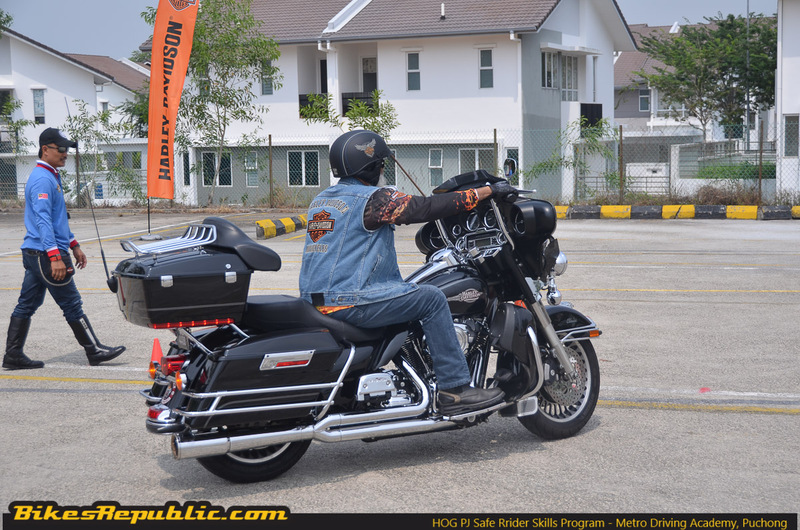 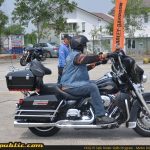 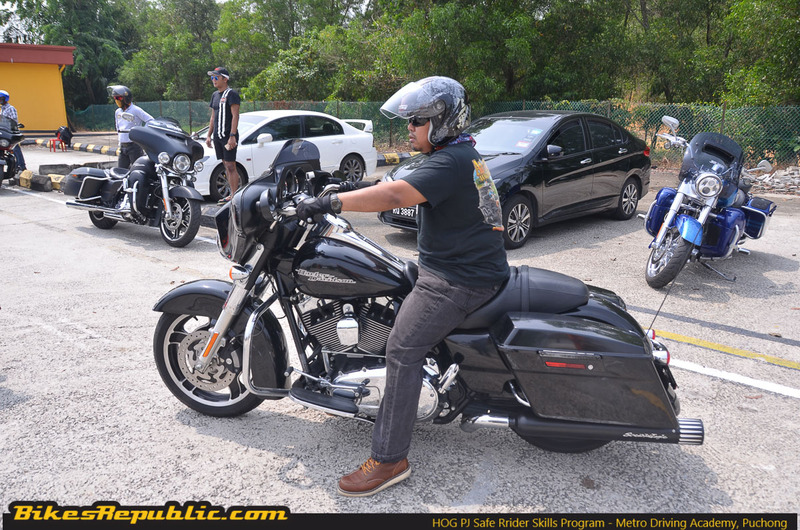 Always striving for improved riding skills for their fellow Harley-Davidson owners here in Malaysia, HOG PJ is always focused on delivering the best riding experience in safe and controlled manner. 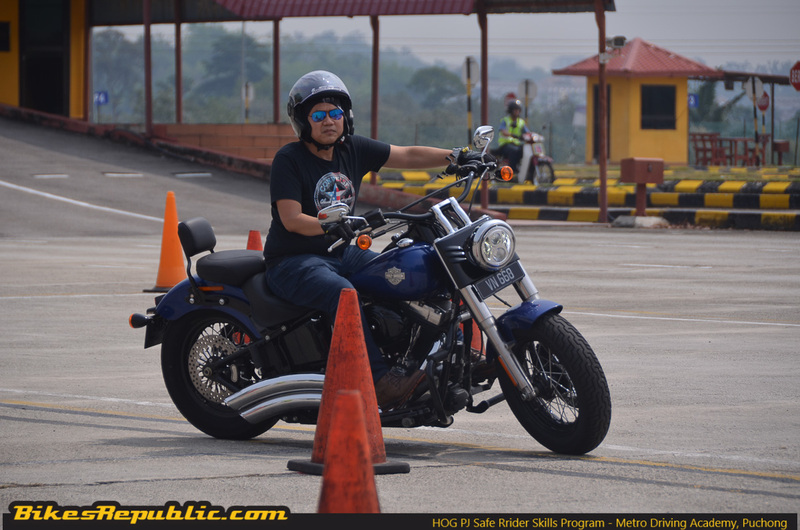 When it comes to improving one’s riding skills, three main factors come into play; Theory, Practical, and Practice. 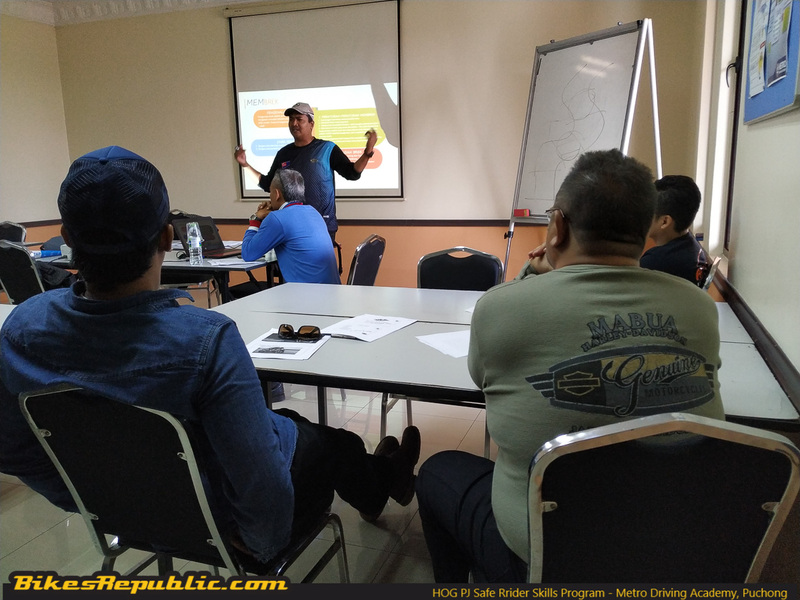 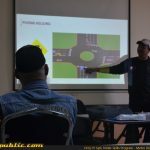 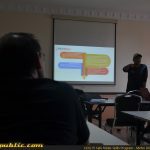 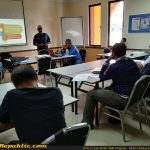 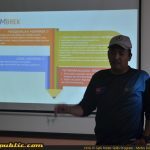 Around 20 Harley-Davidson owners and fellow convoy marshals started the day with acquiring knowledge via a theory section presented by PDRM Muar head technical riding instructor, ASP Mohd Hairuddin bin Mohd Raya. 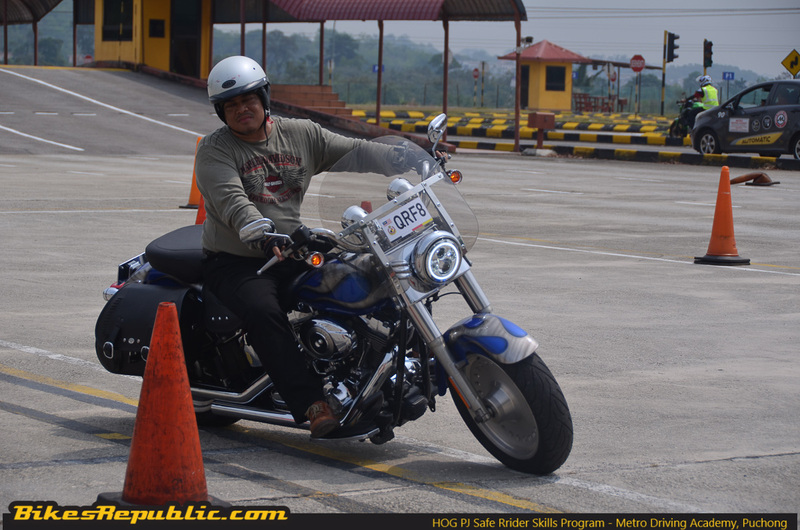 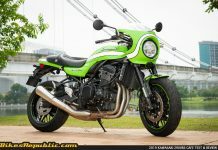 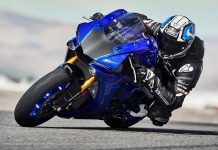 The theory section covered the basics of riding such as braking, cornering, eyesight, and many more. 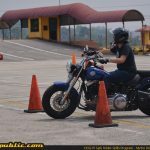 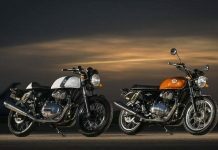 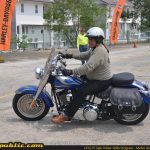 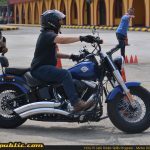 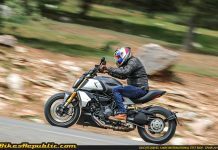 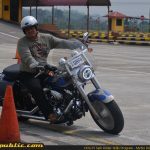 It is very important for all riders to gain as much knowledge as they can when it comes to proper and defensive riding on the roads, even more so for Harley-Davidson owners. 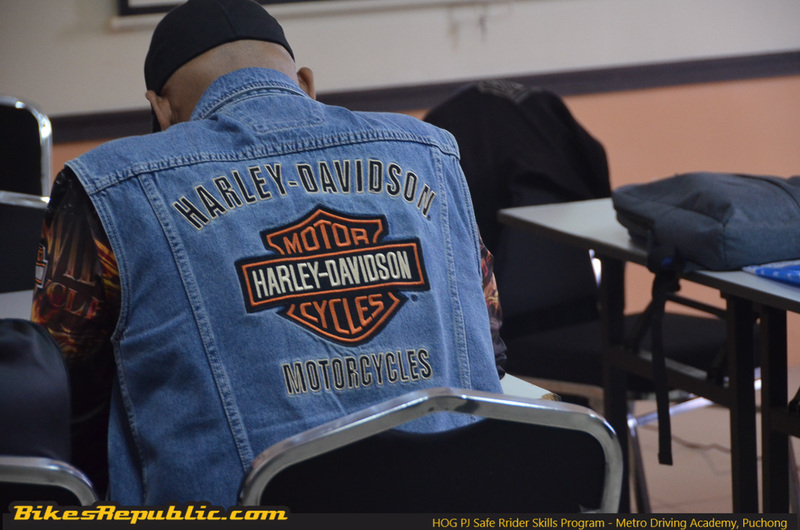 Fellow participants then moved on into the practice session where they put their newly-gained theories to the test. 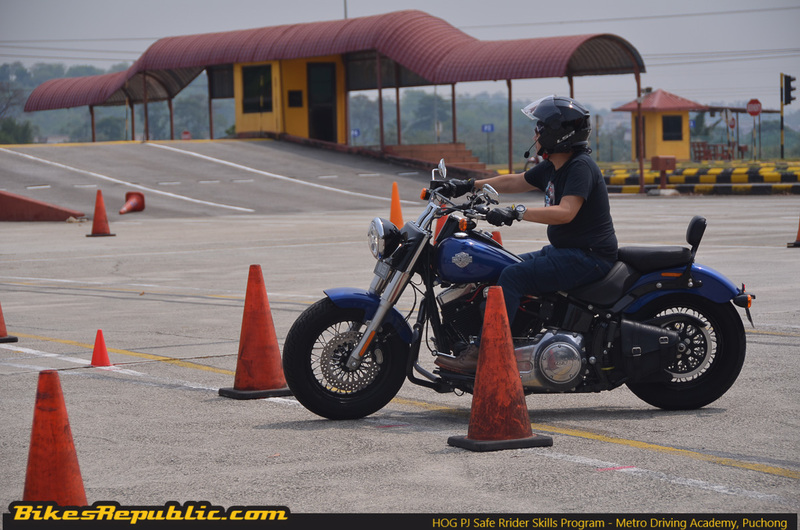 Set in a safe and controlled environment within the compounds of the Metro Driving Academy, they practised in improving their riding skills through an obstacle course designed to further elevate their riding abilities. 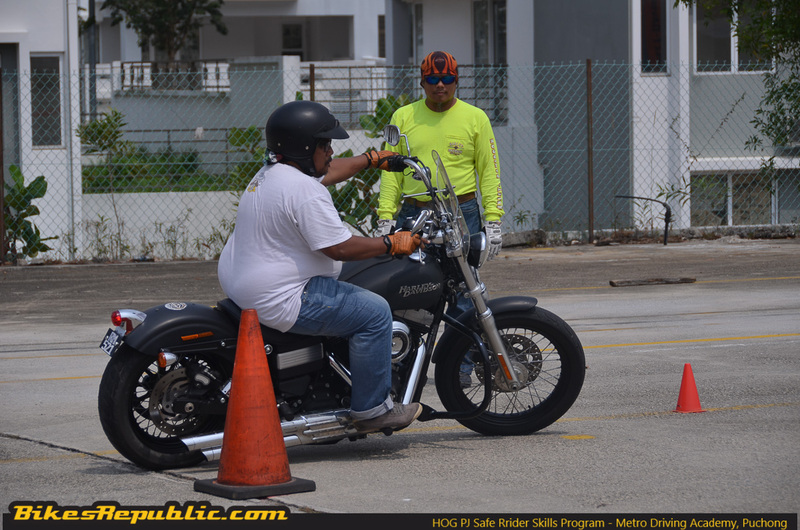 It was difficult for some in the beginning to manoeuvre their huge bikes through the course but with the help of the fellow instructors, we could see significant improvements towards the end of the day as they handled their machines in performing figure eights, slaloms, and more. 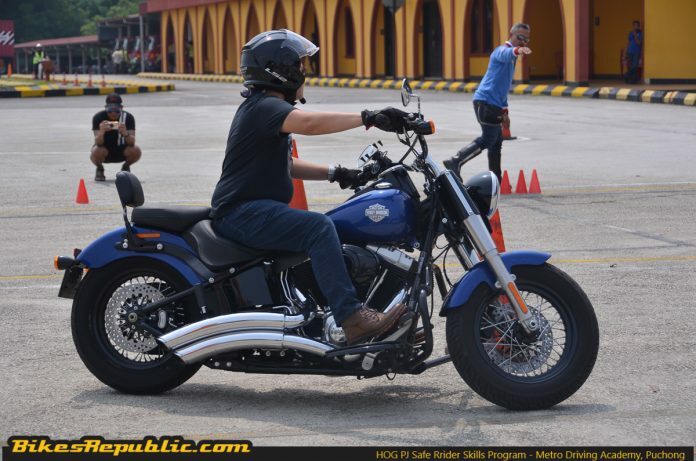 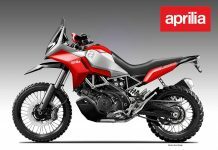 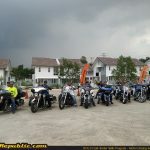 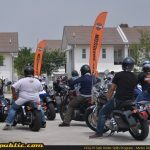 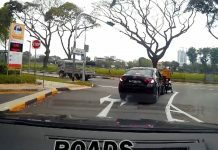 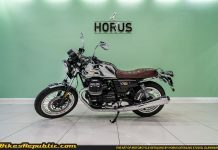 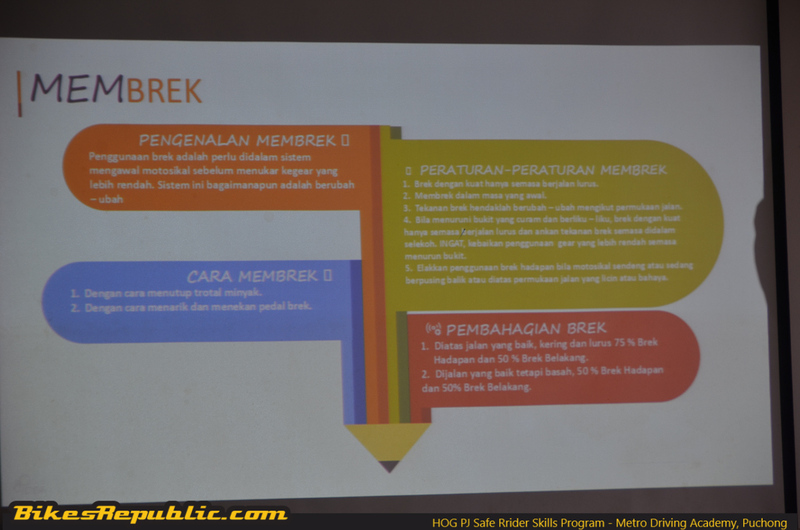 This move planned by HOG PJ is indeed a welcomed addition into the big bike community as there is always room to improve one’s riding abilities, especially defensive riding skills on the open road amongst other road users. 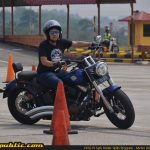 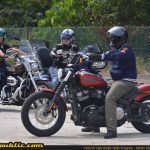 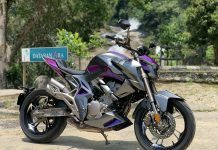 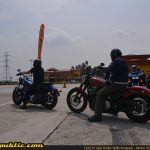 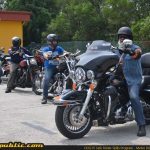 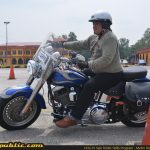 The real-world test will be a convoy tomorrow at the Kuala Klawang route where they will put their new skills to the test with the help of the certified HOG PJ marshals controlling the convoy.